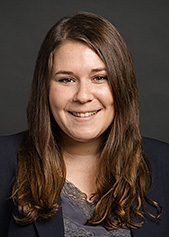 Jessica Zeichner is an associate in Cadwalader’s Capital Markets Group. Her practice is focused on securitization and asset based finance. Jessica received her J.D. from the Benjamin N. Cardozo School of Law, where she served as Senior Articles Editor of the Cardozo Arts & Entertainment Law Journal, and her B.S. from Tufts University.